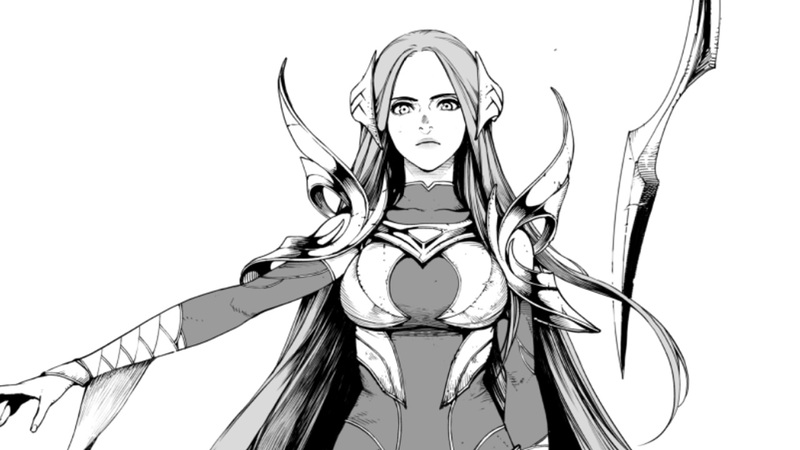 In this awesome fan-imagining of Irelia’s origins, South Korean comics artist Gronoc explores the fallout from the war between Ionia and Noxus. 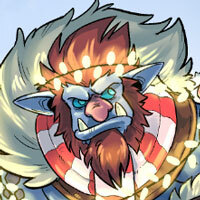 The war might be over, but Ionia’s wounds are still fresh, and its scars may never truly heal. Follow Irelia, the Blade Dancer, as she walks a new path towards an unknown future.